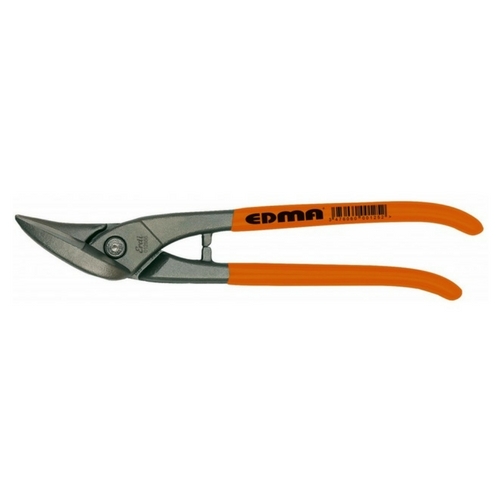 The Left Cut Offset Forged Shears are ideal for long straight cuts and long curves. 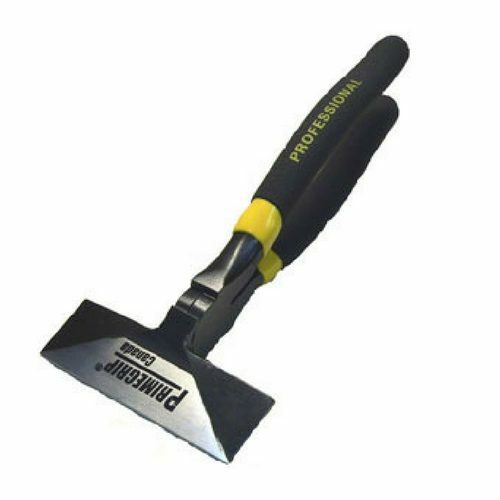 Primegrip deep drop forged professional hand seamer is useful for thicker gauge material and makes for easy bends. The Primegrip sheet metal crimper has five blades to allow for job-site hand tool versatility. 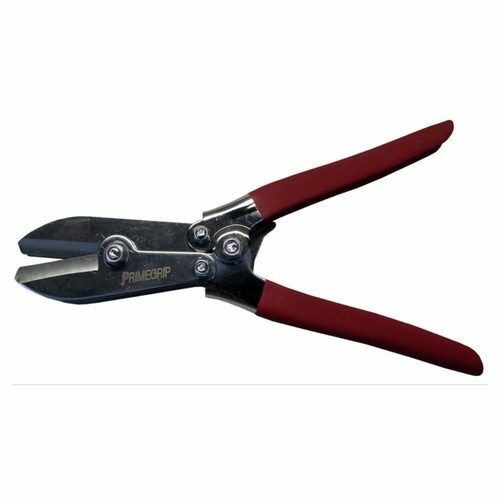 The blade produces shallow, double crimping that replicates factory indentations and ensures a tight fitting, leak-proof connection. 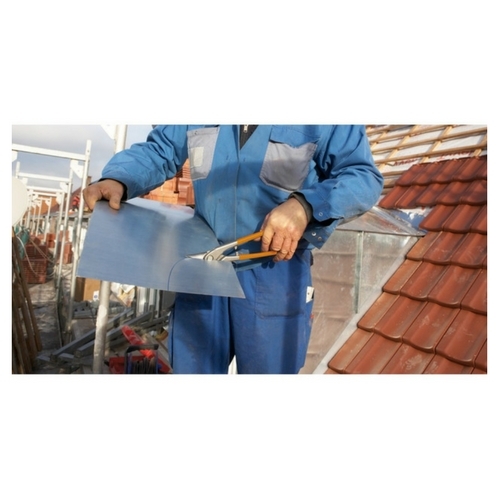 Used on all types of insulation material, 2 different blade styles. Supplied with holster for safe storage and carrying when not in use. 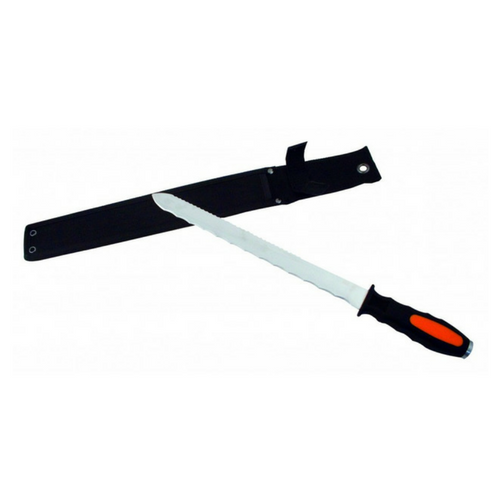 Re-sharpable double sided stainless steel blades.